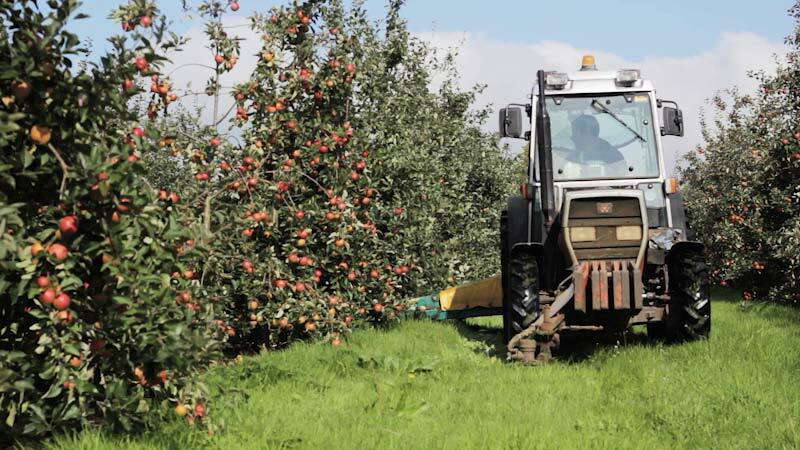 The Hancocks family have been farming in Bishops Frome, Herefordshire for generations, growing hops and cider apples, pressing, fermenting and bottling their cider on site. From the tree to the bottle, a very solid provenance. 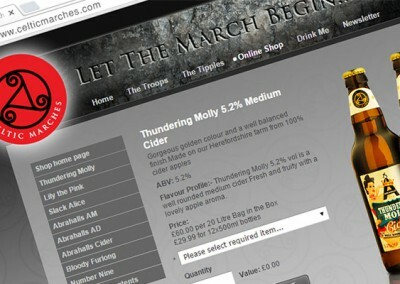 Now producing a range of still and sparkling ciders and selling across the UK , Europe and beyond. Their website called for an e-commerce solution that would gather customers orders into a shopping cart and then connect with PayPal, their payment gateway of choice, for final transaction processing. Additionally the front page features a Twitter feed, there’s a downloadable newsletter and subscription form as well as a contact form. Social media buttons in the footer connect with Celtic Marches Facebook, Twitter and YouTube pages. 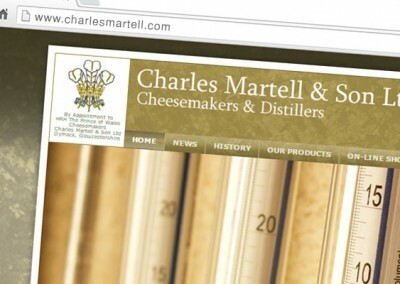 The translucent content area subtly reveals the background pattern showing through comprising a repeat of the company logo. 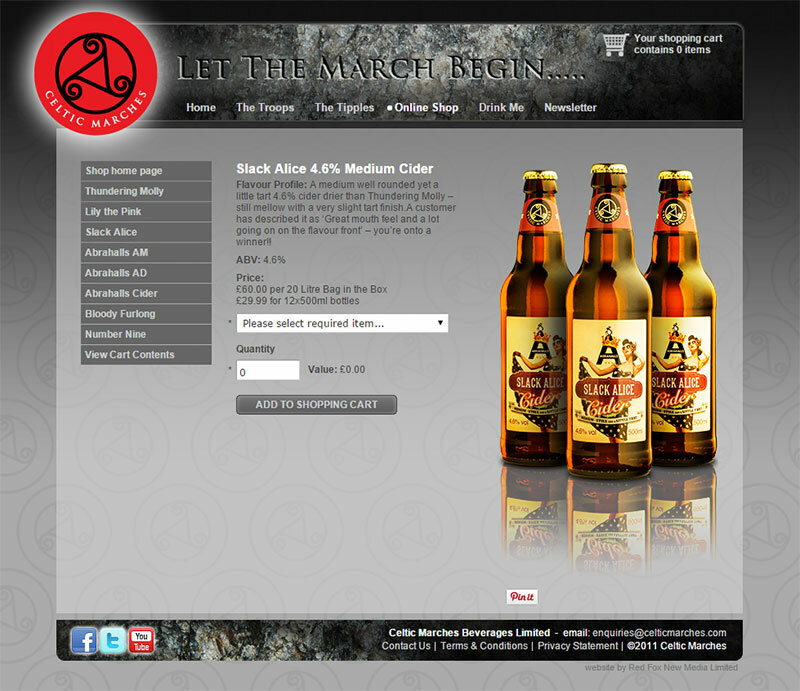 Red Fox New Media also provide a product photography service to Celtic Marches. 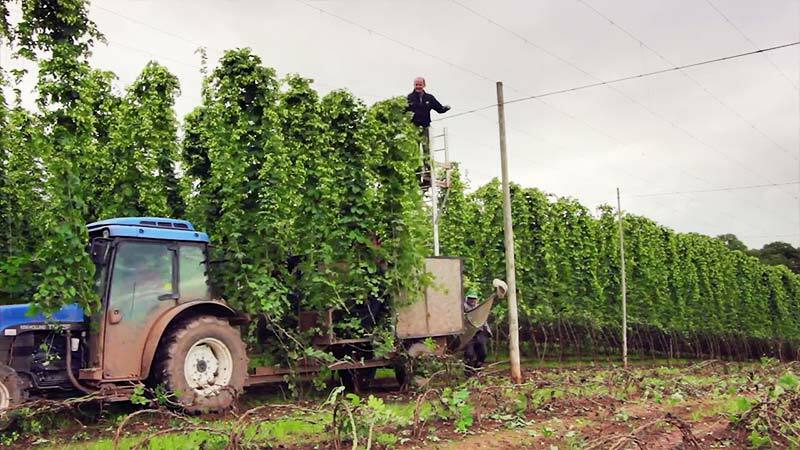 Additionally we have recently produced a series of short documentary films, one on the apple harvest and another on hop picking.